Green bins, blue bins, black bins. San Francisco is known for being super progressive when it comes to the environment. But some say the city's behind the curve on this one thing: water. 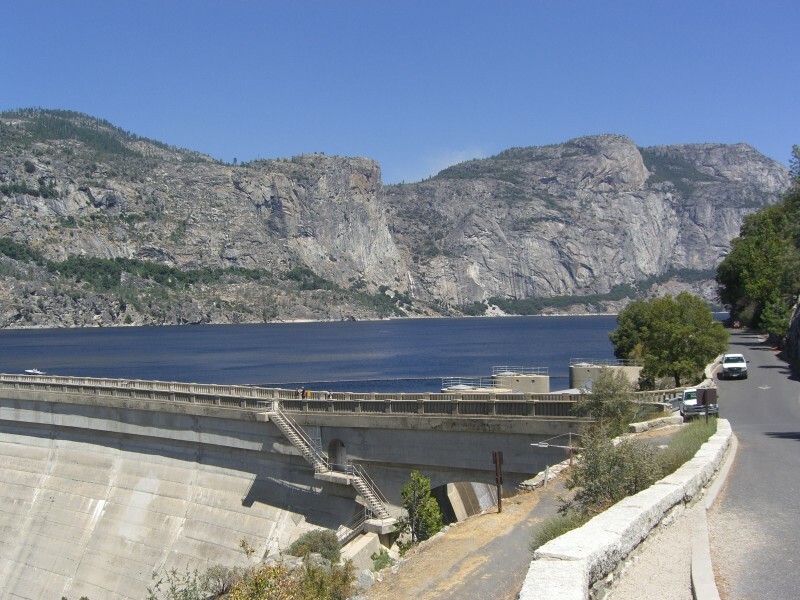 This week state water officials discuss a revolutionary new plan to restore water to rivers, which could curtail the primary -- and pristine -- water source used by millions of Bay Area residents.